Explore San Francisco’s famous landmarks on a Big Bus Hop-on Hop-off Sightseeing Tour. Sit back and enjoy the ride as you cruise through the city on an open-top bus and learn about San Francisco’s unique history. You have the choice of a personal recorded commentary, available in 10 languages, or an entertaining live commentary. This unique city tour has 20 stops for guest to hop-on or hop-off the bus to visit attractions and points of interest. 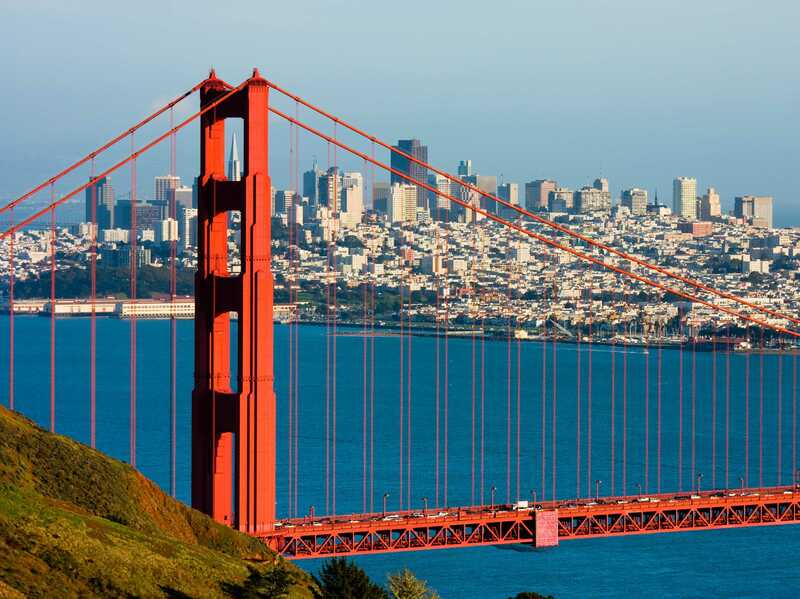 From Fisherman’s Wharf to the iconic Golden Gate Bridge, immerse yourself in San Francisco’s diverse culture, beautiful parks, stunning architecture and picturesque views. Hours: Operates Daily from 9:00am – 5:00pm. Every 10-15 minutes in summer months & 20-30 mins in winter months Full Route is 2.5 hours. Bigbustours.com. http://www.sftravel.com is a comprehensive resource for all your travel planning to San Francisco.